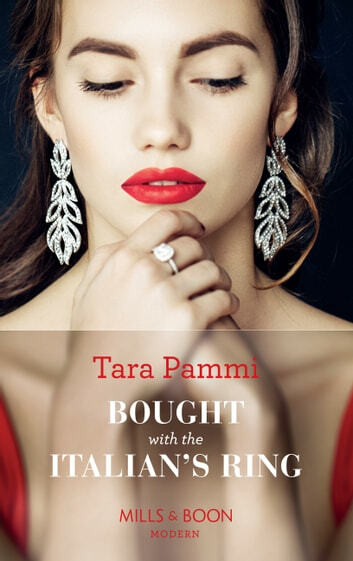 His life-long legacy is at risk Buying a bride could save it… CEO Raphael Mastrantino has absolute power—until a shock heir to his billion-dollar empire emerges! He initiates a calculated seduction to rob Pia Vito of her inheritance, and inescapable hunger soon engulfs them. But Pia’s innocence unravels his plans to acquire her. Now, to make her his, Rafael must give her more than a diamond ring!